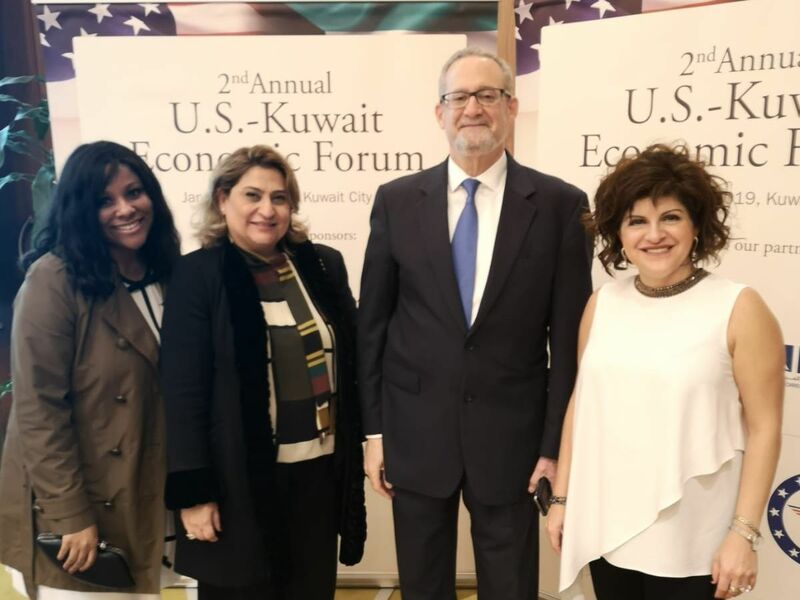 On Monday, January 14, 2019, the US-Kuwait 2nd Annual Economic Forum was held at the Kuwait Chamber of Commerce & Industry. The event was co-hosted by Kuwait Chamber, Kuwait Direct Investment Promotion Authority and the U.S. Chamber of Commerce. Government Officials and Senior Executives from both the U.S. and Kuwait were in attendance. The purpose of the forum was for the private sector and key government stakeholders to meet and discuss ways to deepen and grow US-Kuwait commercial investment relationships and energy cooperation. While there is an optimistic future on increasing business between the two nations, the key area of interest seemed to be Cyber Security.